The Spanish had the Philippines as a colony for over 500 years. 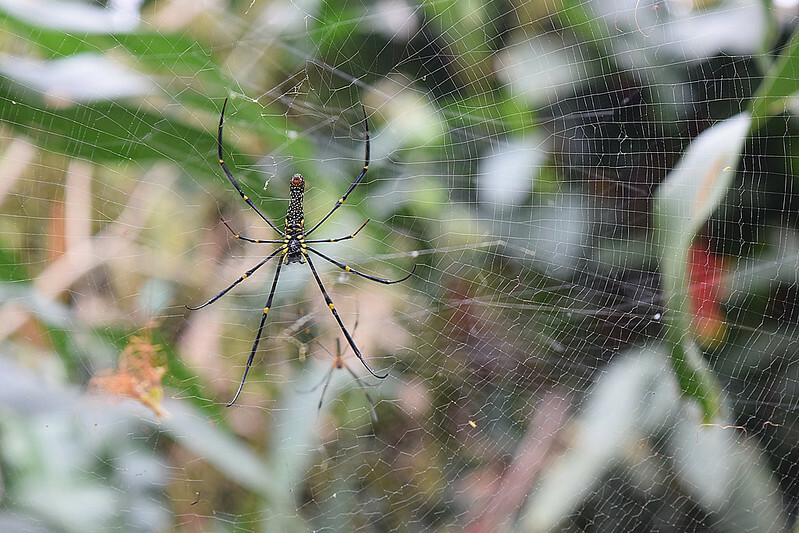 Originally ruled from Spanish Mexico, it has a blend of cultures not seen elsewhere in Asia. Today, the Philippines is a predominate Catholic country. Over 80% of the people are Catholic with another more than 10% other christian faiths. This can be seen in the week long Holy Week celebrations, the observance of All Hallows Day and the 3 month long lead up to Christmas. 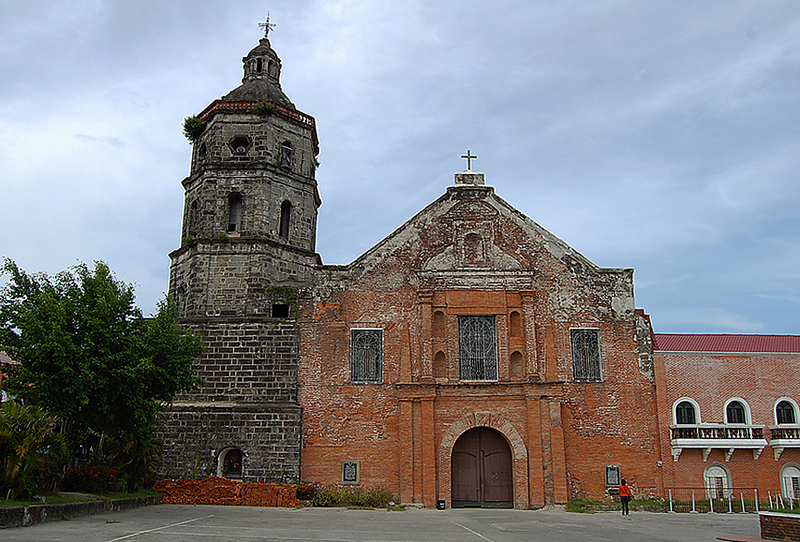 This small selection of churches located in the Province of Pampanga are some of the oldest in the country, but they are just a few of those left behind when the Spanish left in 1898. I received a number of comments about the photographs I had taken of these churches, that I decided to publish them in a book. 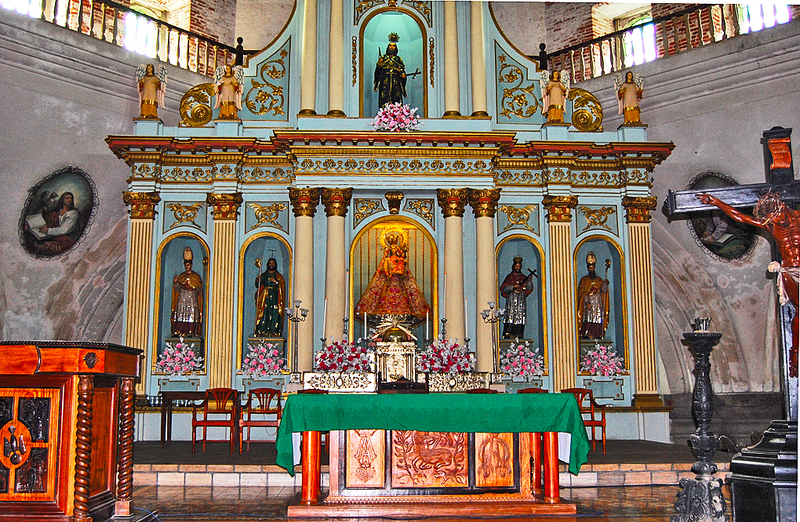 This church is considered one of the finest remaining example of a Colonial Spanish Church. The details in the ceiling paintings and the quality of the carvings behind the alter attracted the devoted and art lovers alike. From the late 1500’s to 1898, the Philippines were a colony of Spain. The Spanish’s mandate from the Pope was to find new lands and convert the heathens to Christianity. At the time, the Lubao River and what is now called the Betis River were navigable and it became a natural place for the Spanish to develop. 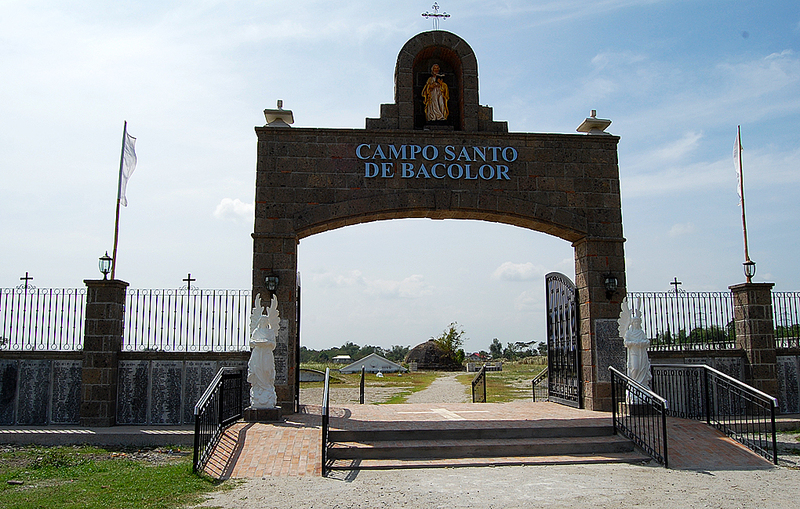 The Spanish settle at a small native village and in 1576 established the Pueblo of Bacolor. 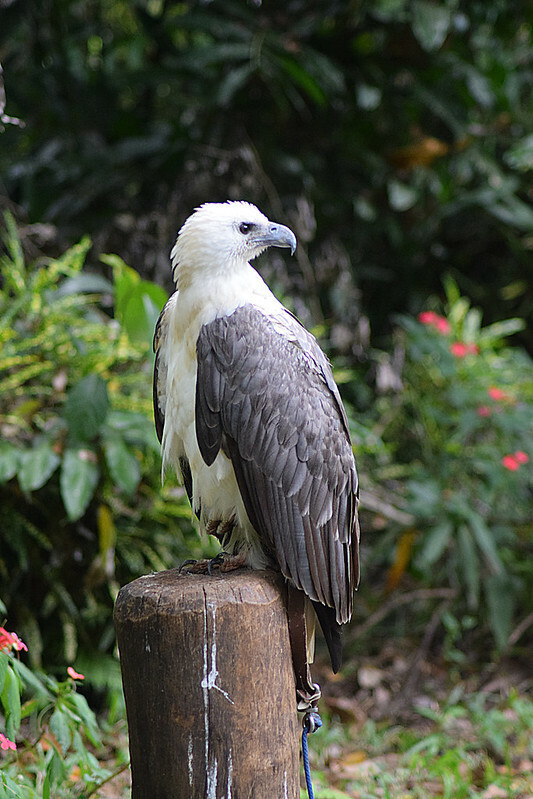 The local “land lord” was Don Guillermo Manabat. 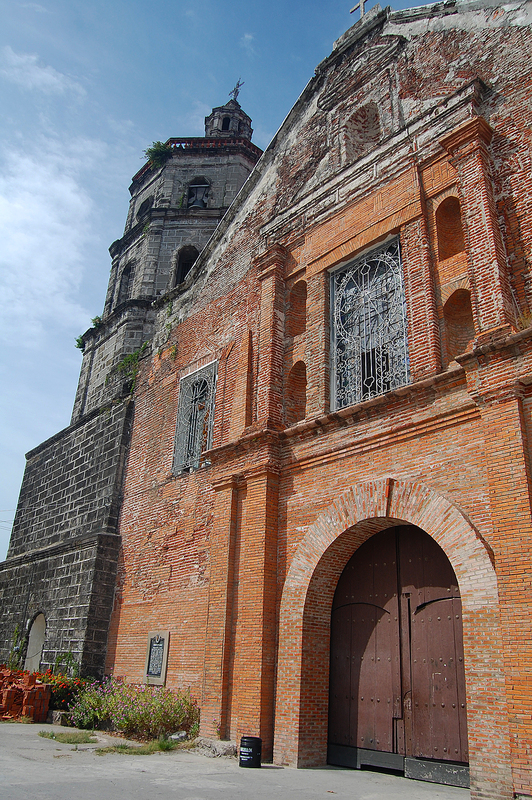 The first church was built on this site in 1576 with the establishment of Pueblo of Bacolor. Present church was built in 1764. Spanish towns were built with a common concept. There was a plaza, often with a fountain in the center, on one side of the plaza was the church. The clergy selected Saint William the Hermit as the town’s patron saint. 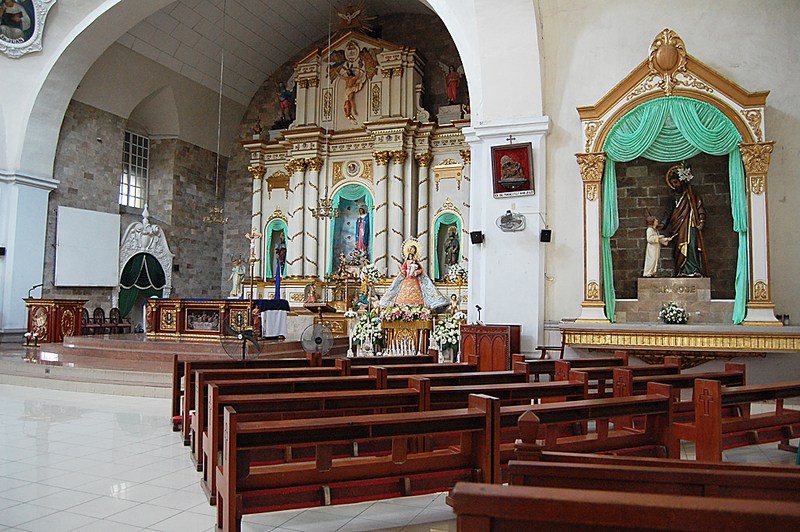 Saint William’s Spanish name was San Guillermo Emitano and the church became know as San Guillermo Parish Church. 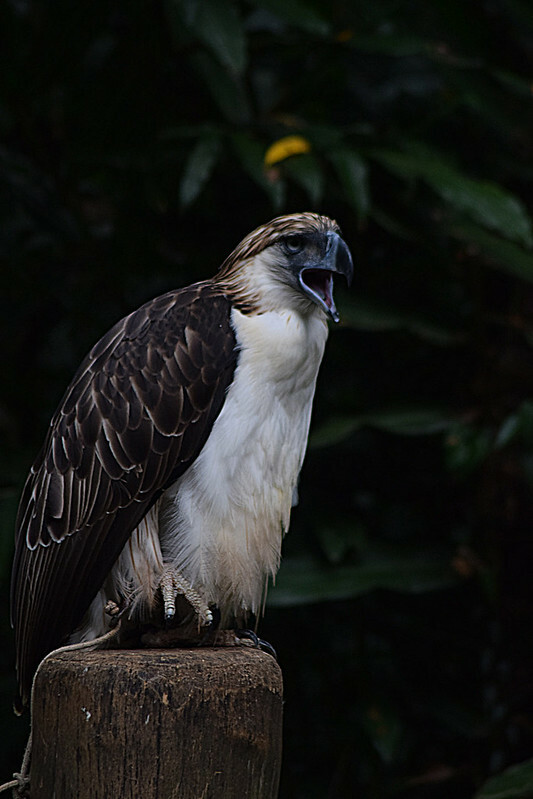 Today Bacolor is a small town shadowed by its larger neighbors San Fernando and Lubao. It has a very important past however. In 1755 it became the official capital of the province. In 1762 when the British attacked Manila, the Spanish government moved the National government to Bacolor. In 1764, while still the national capital, the original church was replaced by a stone one that still exists. By Royal Degree Bacolor became Villa Bacolor, one of only three “Villa” in the country. This stone church was built in 1764, replacing the original church which was heavily damages by some earlier earthquakes and had its dome collapsed a few years earlier. The church that remains today has most of the features of the church built in 1764, however there has been significant changes due to the force of nature. In June of 1991, Mount Pinatubo volcano erupted with one of the strongest eruption in recorded history. 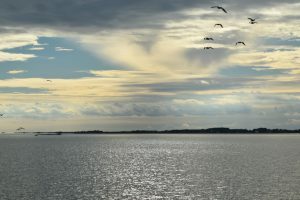 The eruption change the course of history for many Filipinos and the effects of the eruption was felt worldwide as the ash cloud in the atmosphere eventual covered the entire earth and raised the worldwide temperature. 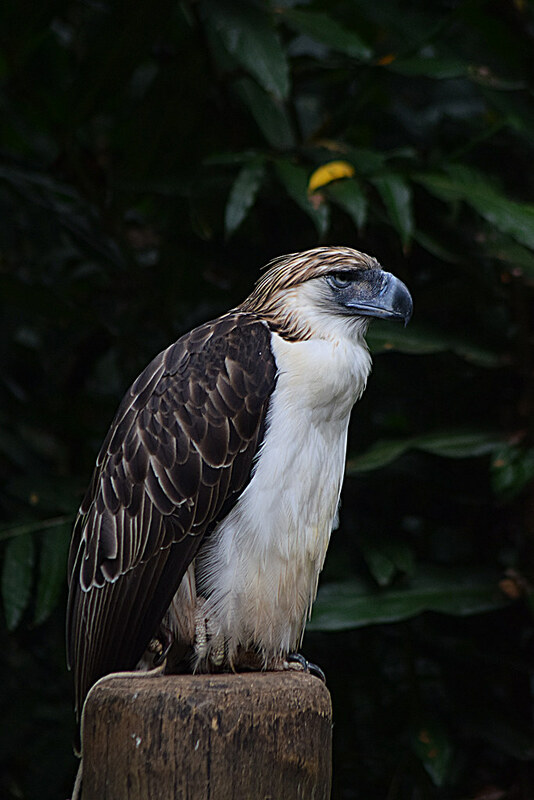 Highly productive farmland was turned into waste land in the area around Bacolor. After the initial disaster, more follow in the form of lahar. Lahar is a combination of the ash that reached the ground, small debris and water, it looks like the concrete coming out a commercial cement truck. Thick,slow moving and unstoppable. Like concrete when it dries out it is super dense. Every heavy rain brought more material off the mountains. 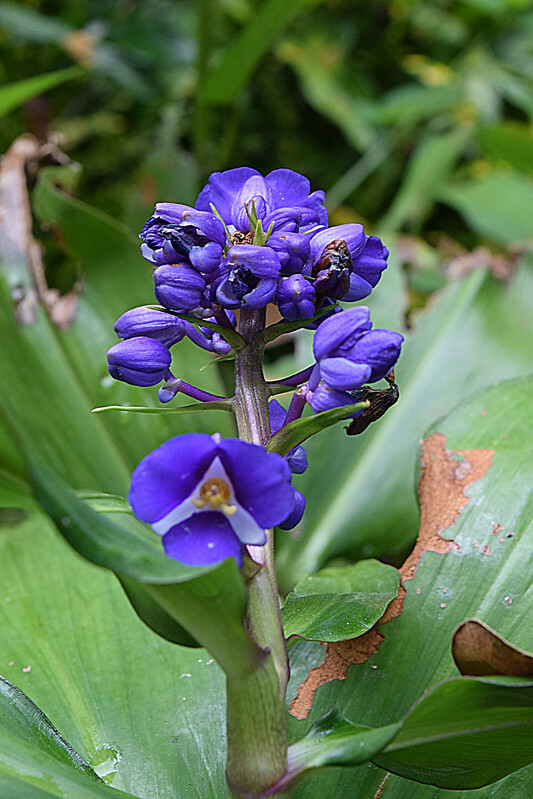 In September of 1995, the situation became so bad that half of the 12 meter high ( about 40 feet) church was under the lahar and the town of 50,000 had to be evacuated. In the photograph above, the green banners are above the top of the 12 meter high walls, as you can see today they are much less than 12 meters. In the photograph of the front of the church the entrance doors were at one time about 20 feet tall. If you look closely at the bell tower photograph, through the tree you will see an arch, it is just above ground level. That was the second level of the tower. The first level and the entrance are all now buried. 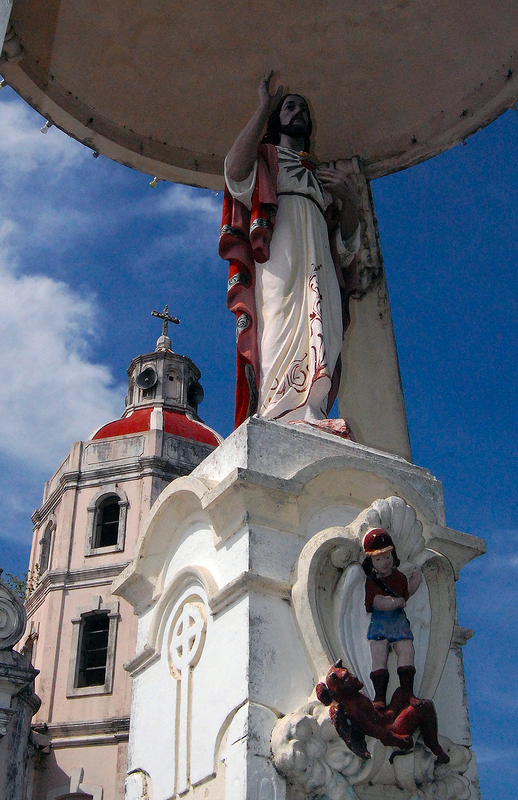 This area is well known for the quality of the alters and the Retablos. 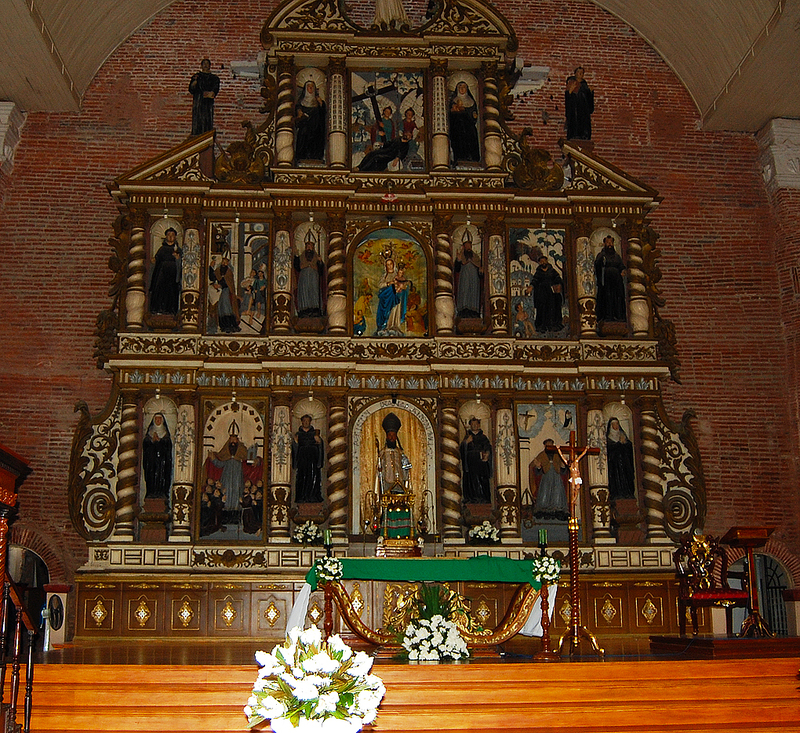 A Retablos is the structure behind the alter. As you walk around the outside of the church you will see small half circle windows, these are the top two or three feet of what once were large stain glass windows. Rounding the back of the church you come to a large open field, with a few triangular shapes sticking out and a small dome. 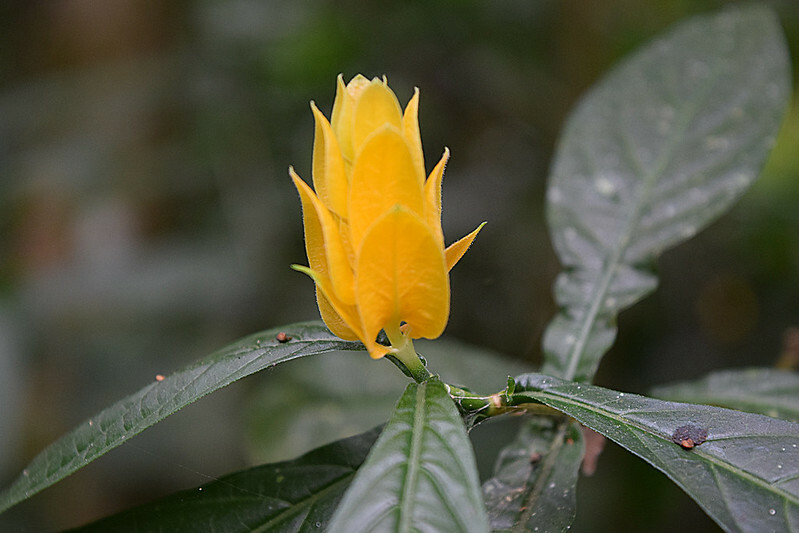 The cemetery of Bacolor was in use from 1776 till 1991 when it was covered with six meters of lahar. This is the church’s cemetery used for about 250 years, there are thousands buried here. However the graves are all covered with about 12 feet of lahar. The roofs of the structures you see in the cemetery are two stories tall. There are plaques along the walls showing the names of those that are buried here according to the church records. 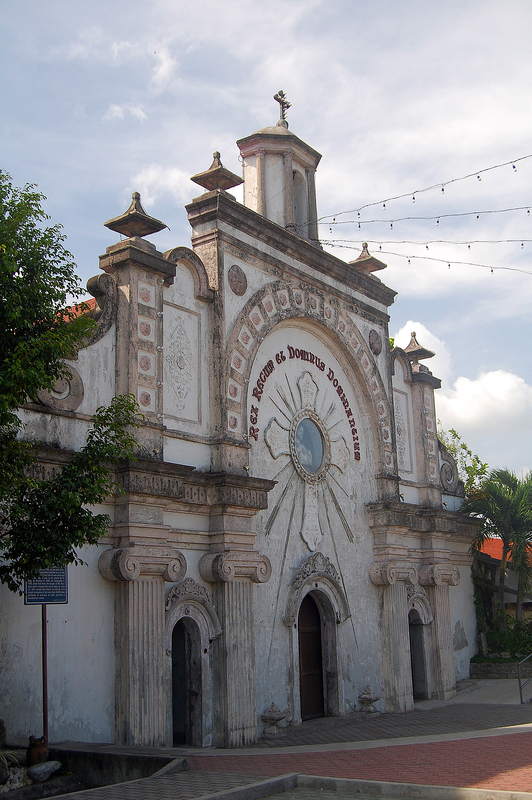 Within ten miles of San Guillermo Parish Church are another twenty or so churches built before the Spanish left in 1898. Each has its history, and some really stand out. 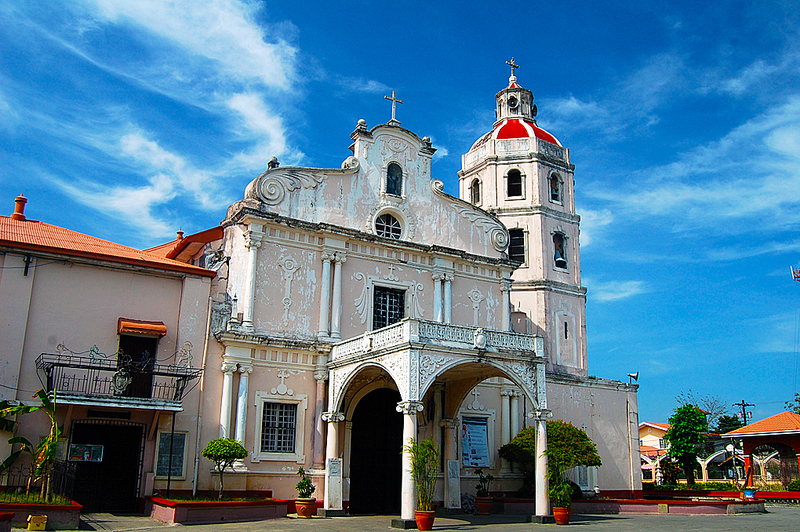 Immaculate Conception Parish, in Guagua Pampanga is about four miles away. While much of the outside of the building is hidden from view, inside some of the original portions of the building can still be seen, while most of it is from it renovation in 1892. Founded in 1572 and moved to current location in 1602. current building dates to 1630. building is made of brick, the mortar to hold the bricks in place was made from sand mixed with egg whites. Here is something for you to think about as you eat your eggs for breakfast. 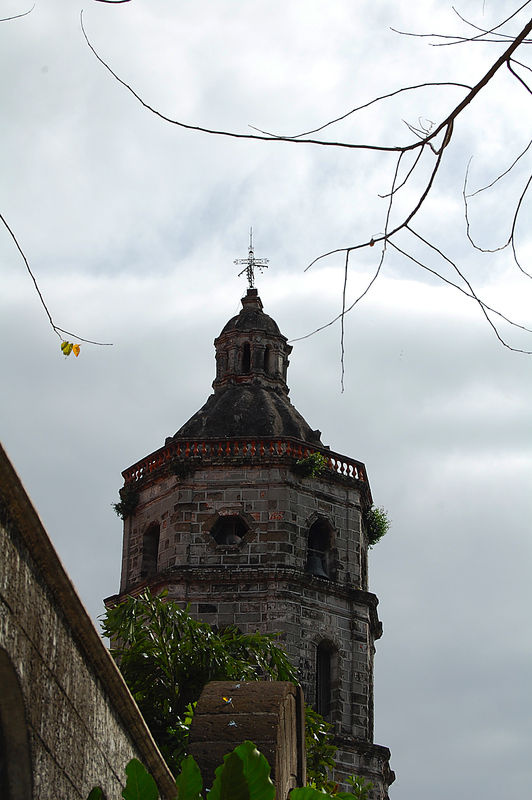 The Church of Lubao was built in 1630. the tower is part of the original structure. It is made from bricks. Like any masonry work, mortar is used between layers to stick them together. In this case the mortar was made of sand fixed with egg whites. In addition to the religious history of this church, the church was used as a revolutionary headquarters in the uprising against the Spanish in 1898 and in 1899 was used by the Americans as a hospital. 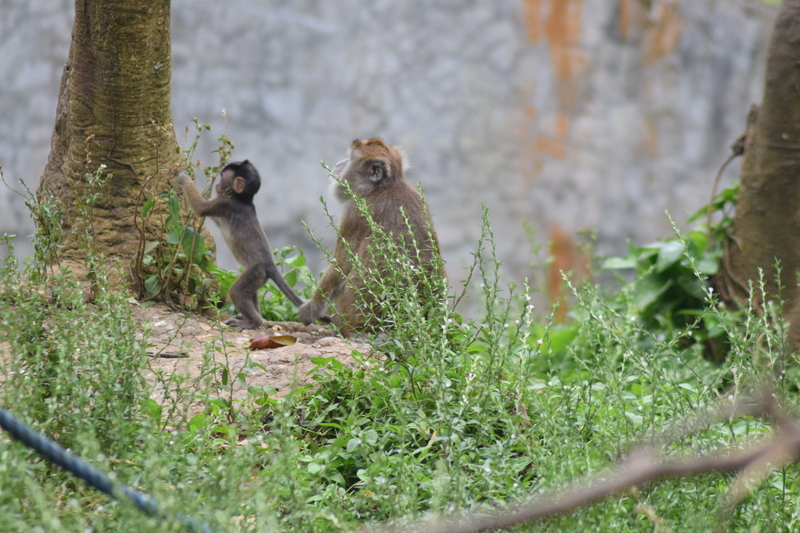 While Betis artist were known to work mostly in wood, in the later centuries they also became renown for their work in stone and even more recently have adapted Lahar to be used for statues. 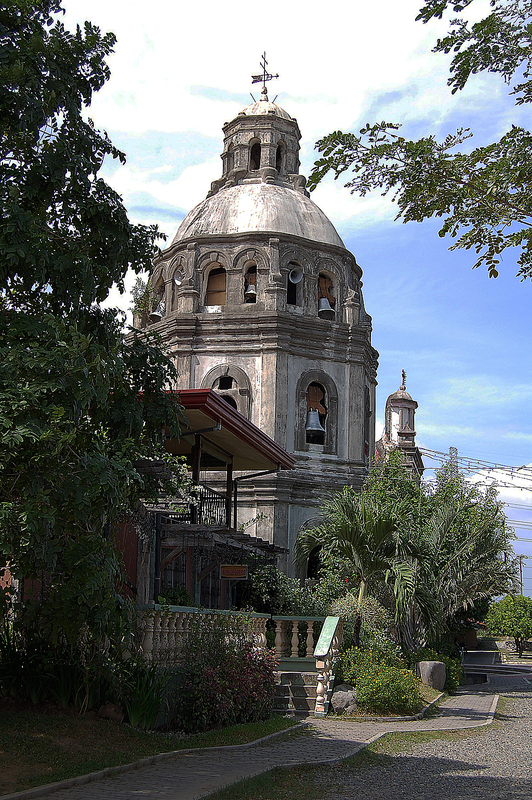 St James the Apostle Church often called the Betis church is in the Betis section of Guagua Pampanga has been called the Sistine Chapel of Asia. 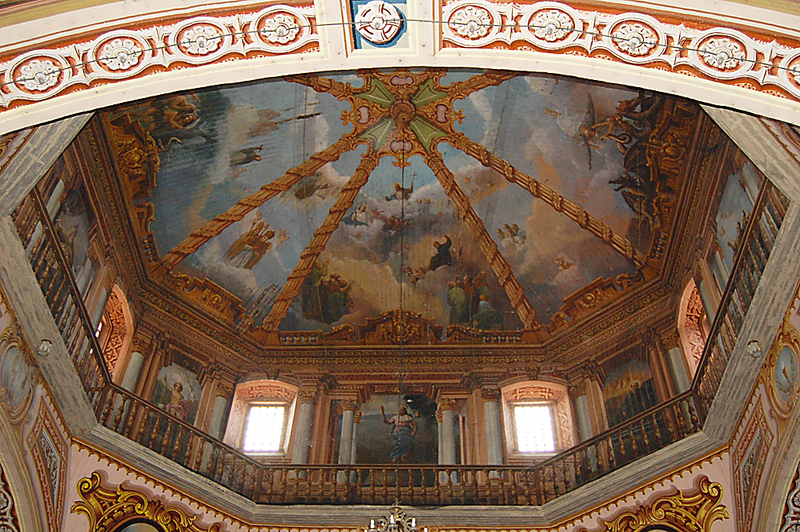 The ceiling of the church has a number of finely painted panels with various scenes. It is a Baroque inspired design that was built initially in 1660 with wood and other lightweight material, however that structure was upgrade as it caught fire a number of times, in 1770’s the church was rebuilt with concrete materials. 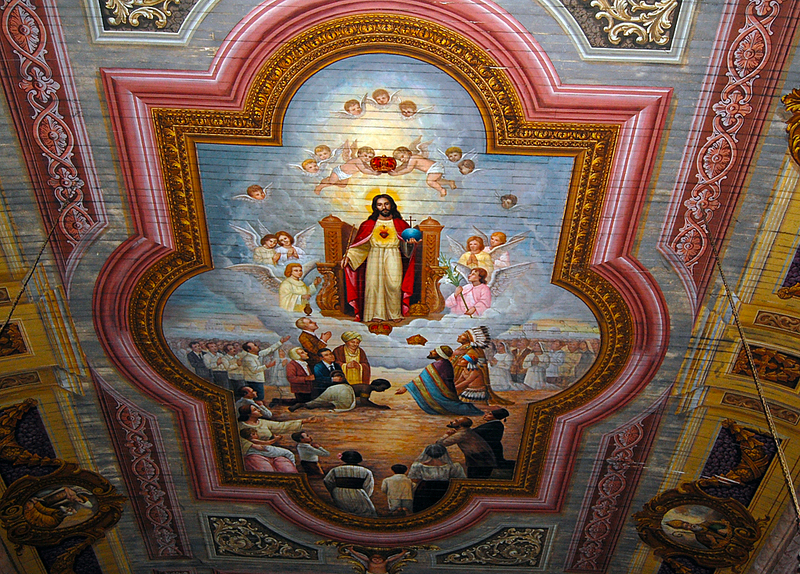 The painting in the ceiling at St. James date back as far as the late 1700’s. They have been restored a number of times with major work done in 1930 and 1970. Betis Pampanga is a little town with an international reputation, a reputation for fine furniture. 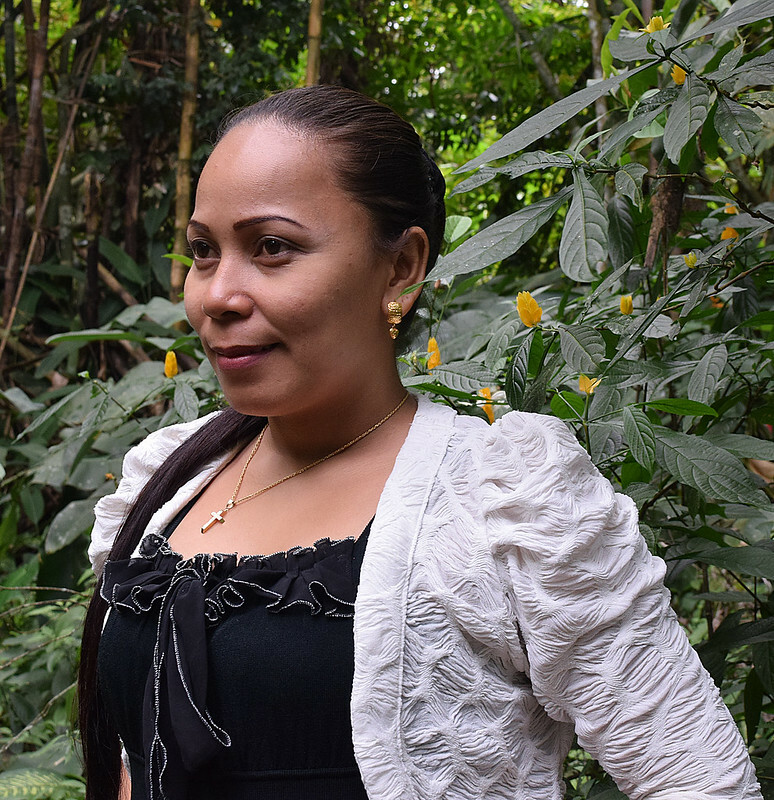 The local artisans produce some of the best hand carve furniture in the world. There are many myths and stories about when this started, most people discount the stories saying it is a recent development but archive documents suggest differently. Betis is the name of a wide river in Spain. When early Spanish settles arrived in the area they saw a similar looking river and named it Betis and the town took the name. In the Spanish archives there are many references to Betis carvings, however they had been attributed to the area in Spain. However documents found in the archives in Manila from the Spanish colonial period seem to indicate that the Betis was the one in the Philippines. 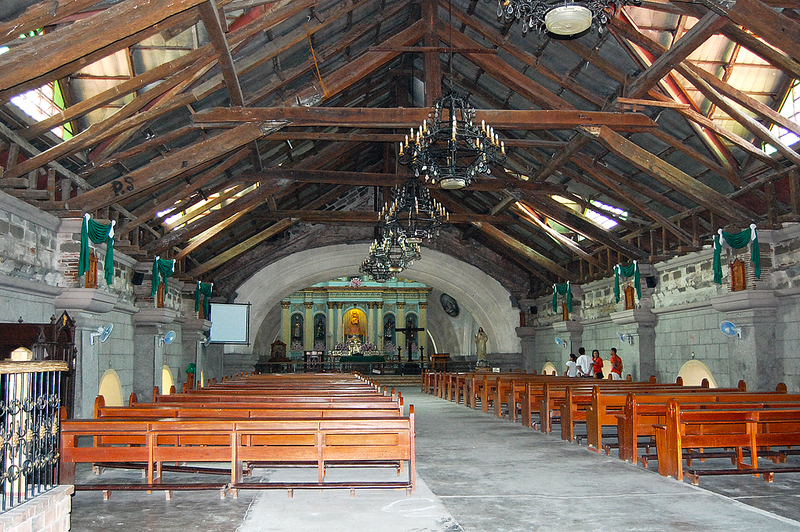 The most accepted fairy tale is that in the late 1600’s the local workers learned wood carving from Chinese Slave labors who were task to build the interiors of the newly constructed churches. 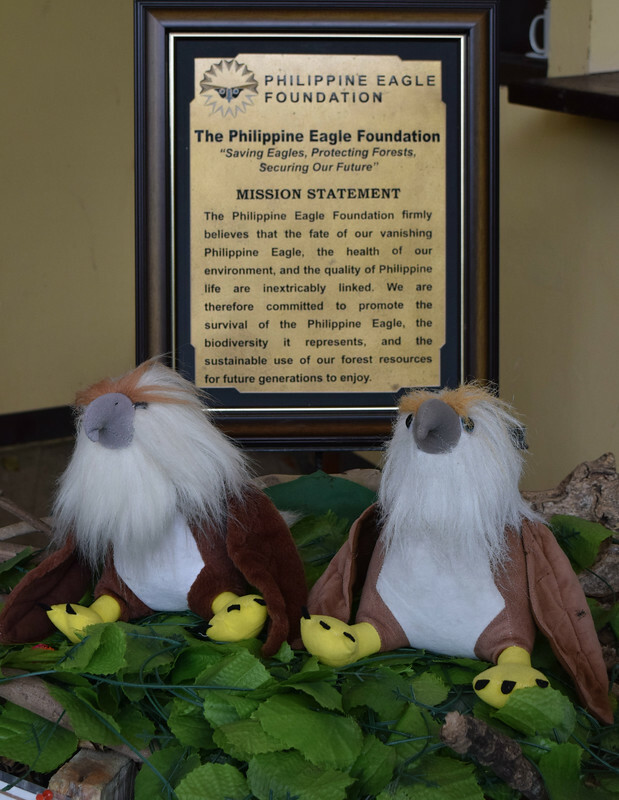 The Filipinos quickly learned and adapted the traits, they also became very skill at being able to reproduce items of arts from drawings and painting of the items. 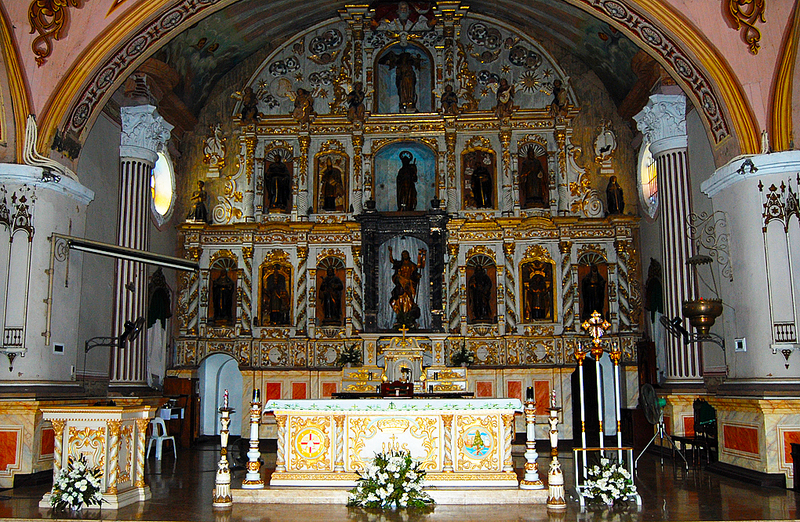 Being highly skilled wood carvers and devote ( whether voluntary of not) Catholics they spent considerable time creating beautiful alters and Retablos. The Betis church has eight chapels within a few minutes walk from the church. Each of these also have very elaborate Retablos. 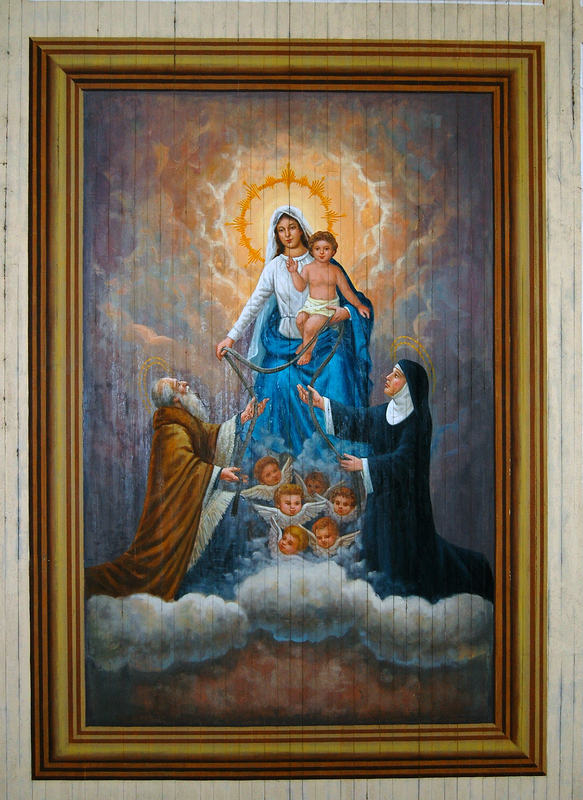 They are consider the finest collection of Spanish Retablos from their era. It is hard to estimate the sizes of the ceiling paintings but pacing off the distance on the floor looking up, I would estimate this ceiling painting is about 10 feet by 15 feet. 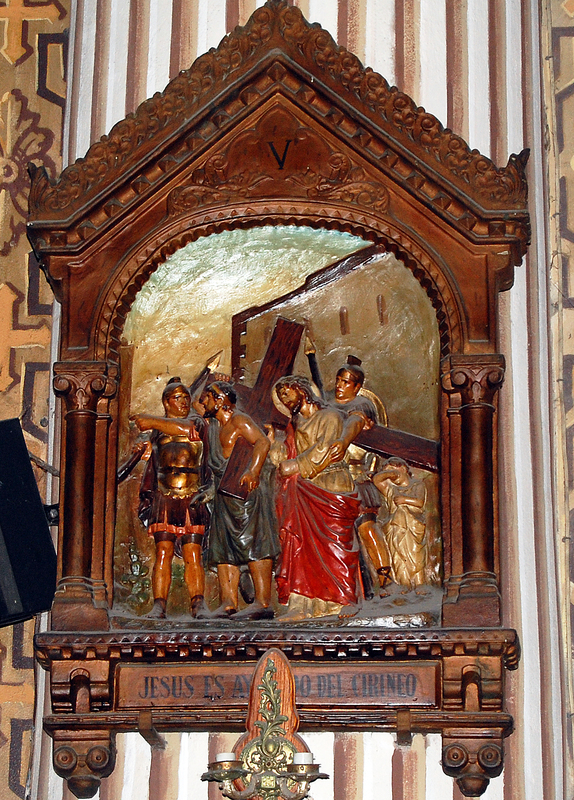 A wood carving in the style that Betis became famous for. Date is unknown but expected to be a few hundred years old. Smaller wood carvings like this one that is on the wall at St. James’s were a status symbol in the late 1700’s and early 1800’s. The Spanish controlled the wealth and very few Filipinos were allowed to have the finery that the Spanish enjoyed. The locals used the carvings as their show of devotion and if it was expensive and everyone knew it, well that was secondary. 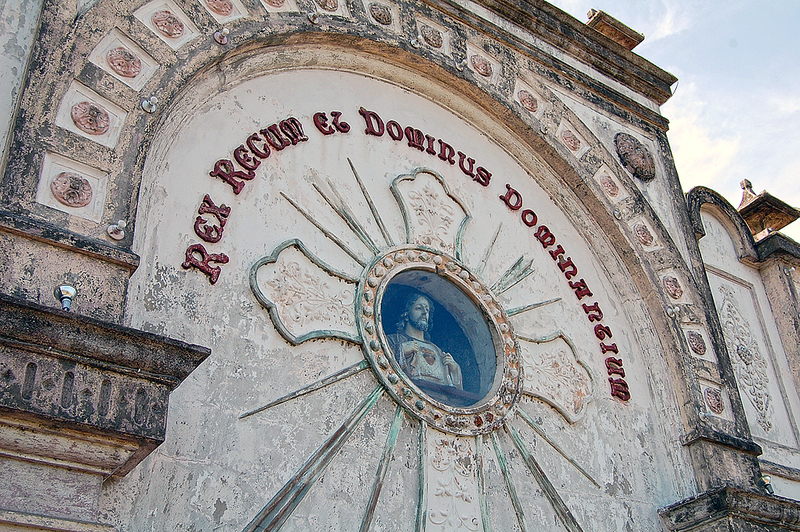 The Spanish left their influence on the Philippines in many ways, but most of those ways center around the church. Churches such as these with long rich histories are a product of that time. Note: This article was written about 3 years ago for another website. However, I had retained all rights. That website is no loner active, so I uploaded the articles here. It was one of 6 photo essays that I did for the other site.